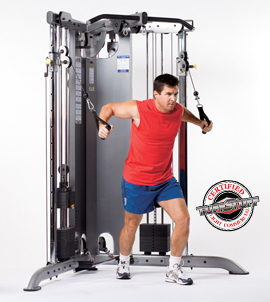 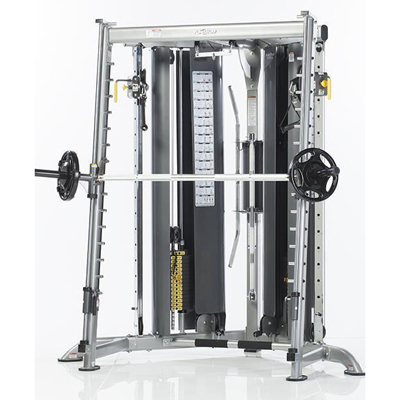 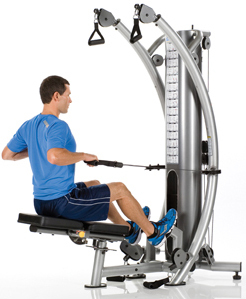 TuffStuff’s MFT-2700 Multi-Functional Trainer is a commercially rated heavyweight machine manufactured with industrial components and modern elements to compliment any gym or fitness studio setting. 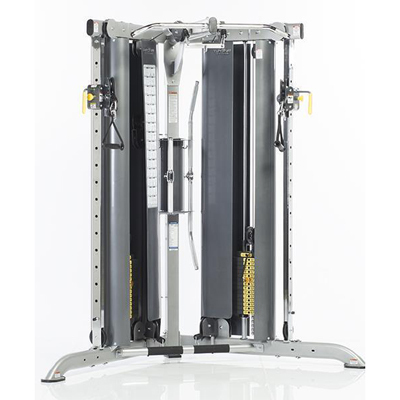 The CXT-200 is an incredibly versatile home gym and functional trainer that easily fits in a corner space in any residence or gym. 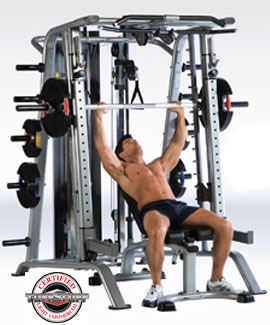 For more than 40 years TuffStuff has focused on the design, development and manufacture of premium-grade strength and fitness products.